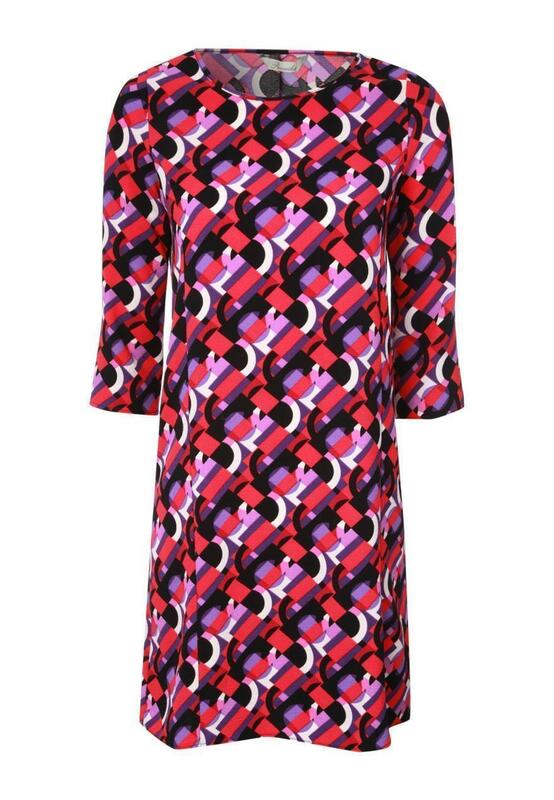 Get the '60s look in this womens crepe print shift dress. 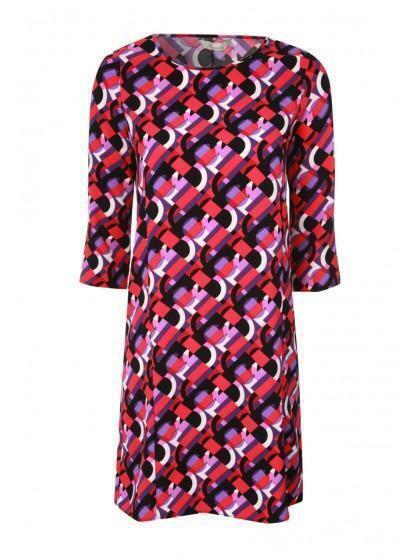 It features an all over print, cropped sleeves and a boat neckline. Team with a pair of tights and Chelsea boots to complete your retro style.